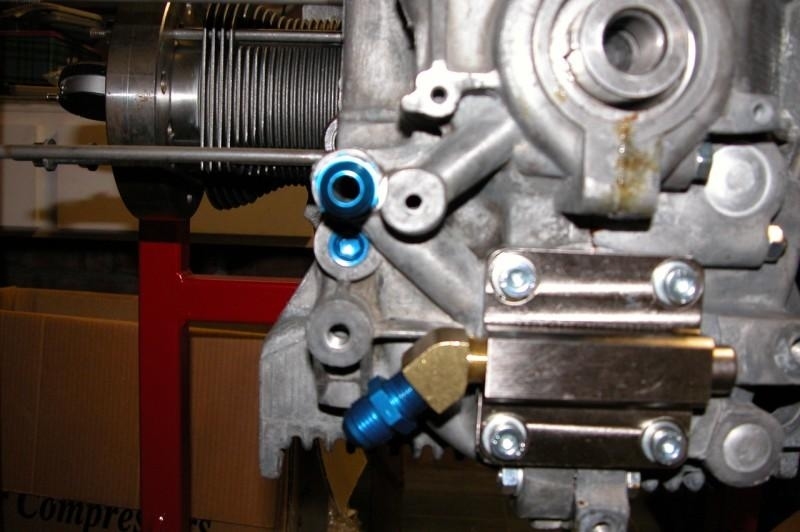 Oil pump cover with pressure relief valve. 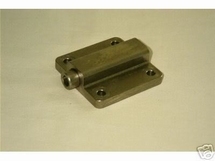 These precision machined covers are made in Germany and available for Type-1 engines. Features a built-in M18x1.5 or 3/8-NPT thread and pressure relief valve.